Let’s bring back the summer with Brno Models. This time our hostesses were working in sunny Pasohlavky where they promote an electronic brand YI. 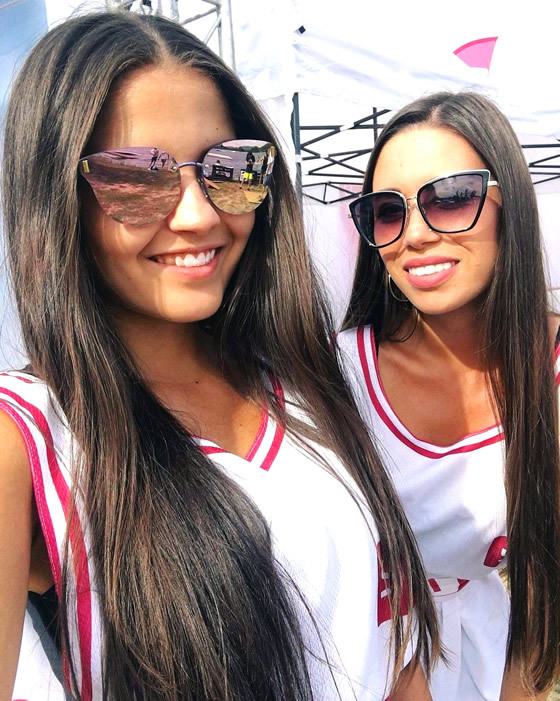 Even your product could be promoted by our hostesses all around the Morava region. Do not hesitate and contact us so we can help you shine with your event too.